The Old Testament is, among other things, a collection of the greatest ancient literature that survives. The Book of Genesis is the story a family across four generations — Abraham thru Joseph – and what it means to be be a continuous family as the old die and babies are born. The Books of Exodus and Numbers is “Breaking Bad,” with Moses (Walter White) going from a wimp, to a leader, to a monster, to a redeemed but dying man. The Book of Joshua is a war story, that could be passed off as “The Rise of ISIS” with only minor changes to terms and descriptions. The Book of Judges is a collections of westerns, of minister-sheriffs who ride in to save the day, but are continually needed because of the lack of a government, army, courts, or stability. But The Book of Kings…. Kings is Battlestar Galactica. 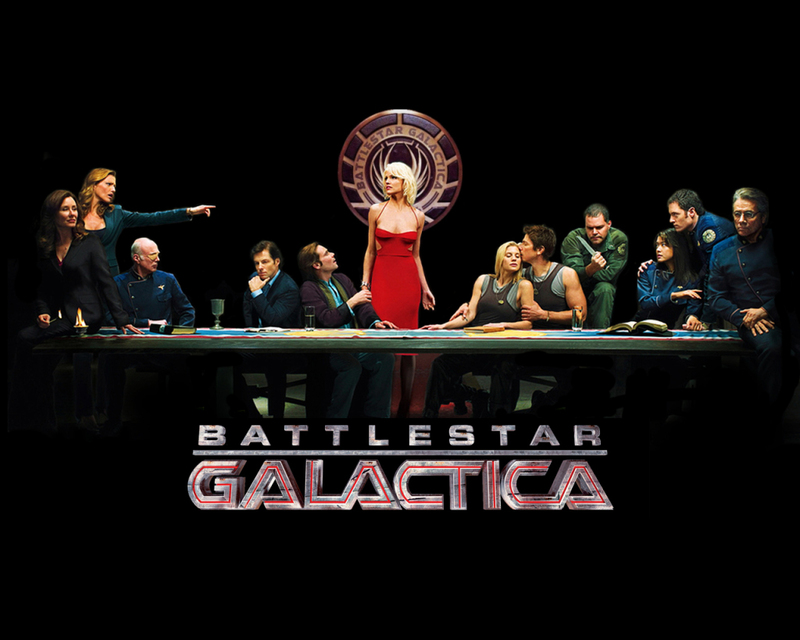 Battlestar Galactica, an example of post-9/11 film making, was a show of a disaster followed by a rebirth — followed by the tireless destruction of war. BSG didn’t have a naive anti-war message — at least at first, when the sides are clear, there is a clear “right” side — but in BSG, reality got a veto on the kind of war that was fought. Throughout the series things got worse. And even the enemies become warn down, and betray each other, and by the end you’re no longer sure who you are supporting, or if your heroes were heroic at all. 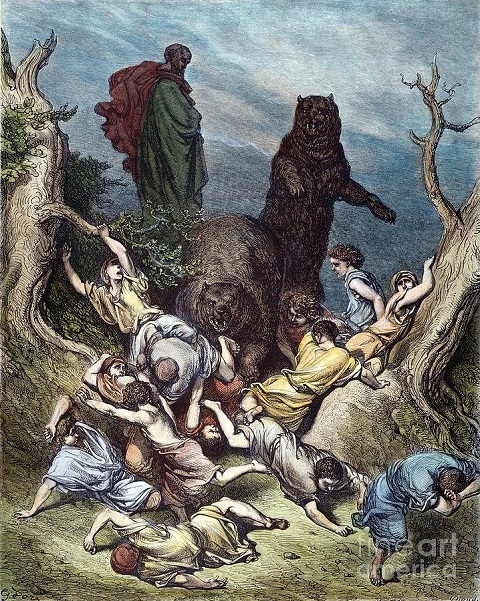 The Book of Kings begins with the death of David, the rally of Solomon, and then several centuries of a nation being worn down to almost nothing. 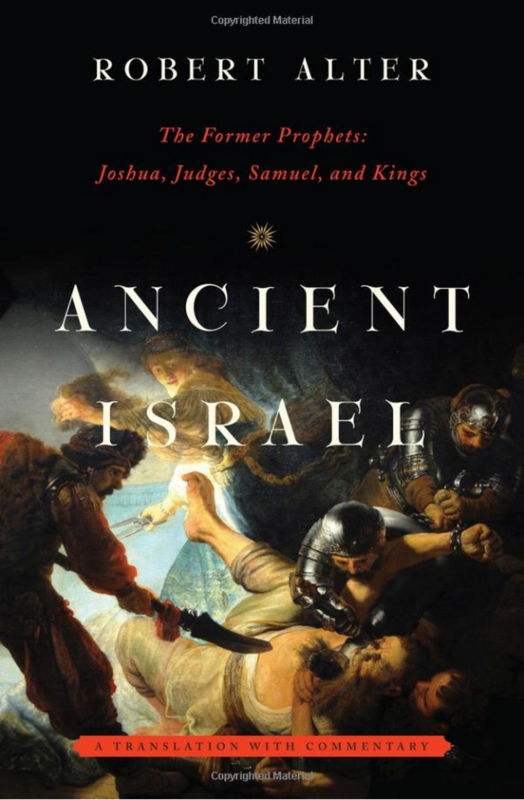 I read The Book of Kings in Robert Alter’s translation of The Former Prophets.